In Japan, Autumn has begun! I felt the chill of early morning in the air. I love this season. Yay! Just because Japanese summer is too humid for me. so, I feel relieved right now. Anyway, It's good season to make BENTO. 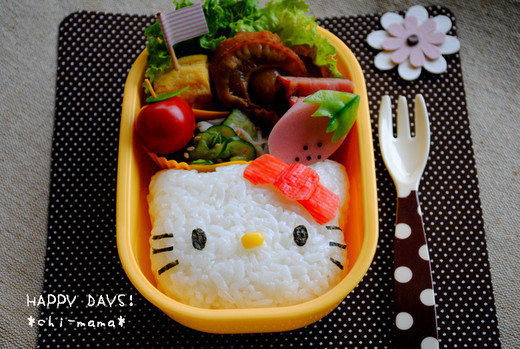 Decorated Bento 'KYARABEN/DECOBEN' would be fun to make. 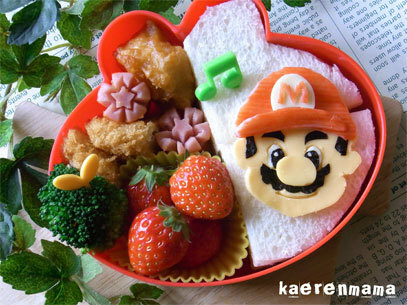 also, It could be a good way to interest picky kids to healthy food. OMG! 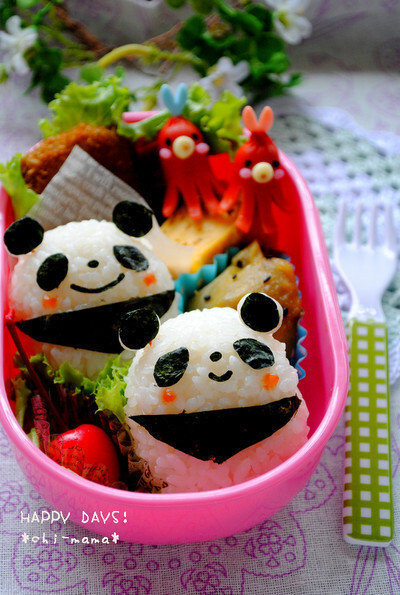 They are too cute to eat. I can't eat them!!! but it's fun to see! Don't you think?